Marketing rules are the same no matter how big or small your business is: (1) brand your product, (2) determine who your target audience is, (3) get the sales, and (4) establish repeat customers. Online marketing is very effective in managing all four of these rules. 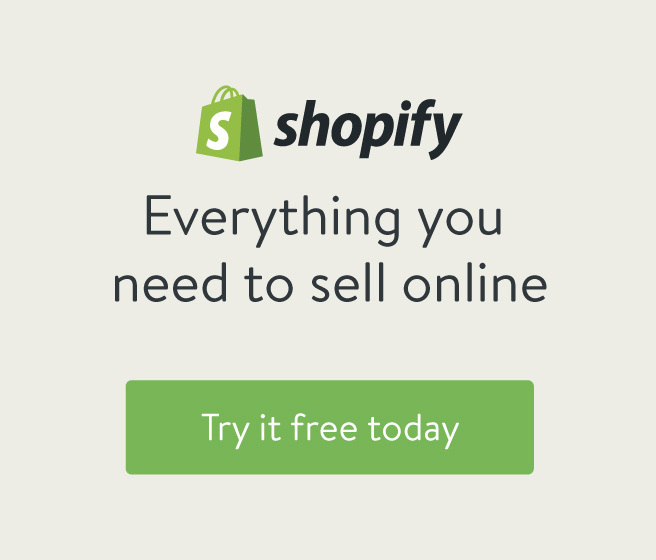 Read on to discover the Benefits of Marketing Your Dropshipping Business Online. "Internet marketing, or online marketing, refers to advertising and marketing efforts that use the Web and email to drive direct sales via electronic commerce, in addition to sales leads from Web sites or emails." making sure that your website content is useful and up to date. 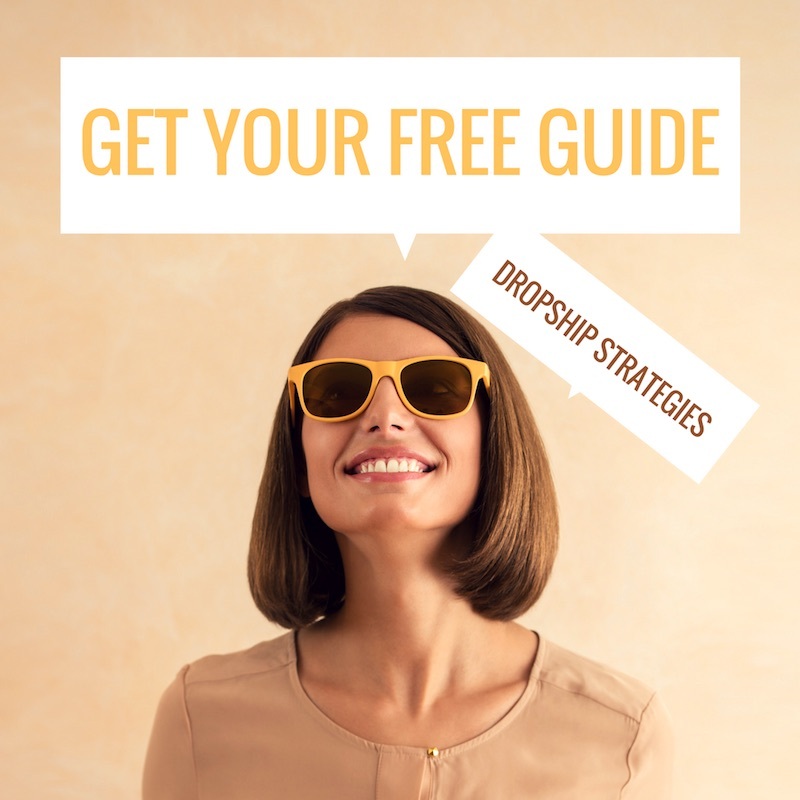 The great thing about online marketing for your dropship business is that you don’t need to have a huge budget to put together a marketing campaign that is effective. There are tools that you can use to make your marketing techniques easy and profitable such as self-hosted e-commerce sites; website themes,templates & plug ins and and online marketing templates. Most Important: Offering products people WANT to buy online. Before you start marketing online you need to be sure that you have a product that people want to buy. Customers need to find value in what you’re selling. There are two motivating factors when it comes to selling online: cost and convenience. Ask yourself if customers will find it easier to buy online than finding a local store. Is it cheaper for them to buy this from you online? Social Media Profiles: In 2017 having a presence on all of the major social media accounts is crucial for marketing as well as traffic and strangely enough SEO (search Engine Optimisation). For example, Google loves websites who have GooglePlus profiles - so you are more likely to rank higher in organic searched if you have a G+ account as opposed to a website that doesn't. Responding to Customers: An important part of online marketing is being able to respond to your (potential) customer’s questions. Having an easily-accessible FAQ page on your site can save YOU a lot of time and abandoned carts. If people can have their questions answered while they are in 'purchase mode', you won't run the risk of them searching for the same product somewhere else. It takes a lot of marketing to get potential customers to your website/e-commerce store, so you don't want to lose them because you weren't able to answer their email in time. That's why you see so many sites with 24/7 chat boxes - al beit some are automated, but at least they receive a response. Your goal is to turn the visitors to your website into customers. The standard time for a return e-mail is from 48 to 72 hours. If you wait any longer to e-mail back you risk losing the customer. This means that if you don’t have the man power to return e-mail in two to three days you need to take another look at your marketing strategy. E-mail marketing: Hugely under-estimated and a very effective and cost efficient way for you to generate more sales. The key to this effectiveness is “consistency”. You need to be consistent with your brand message and response to your customers. By brand message, I mean you need to make sure that the tone of your e-mail corresponds with the tone you’ve set in your website content. 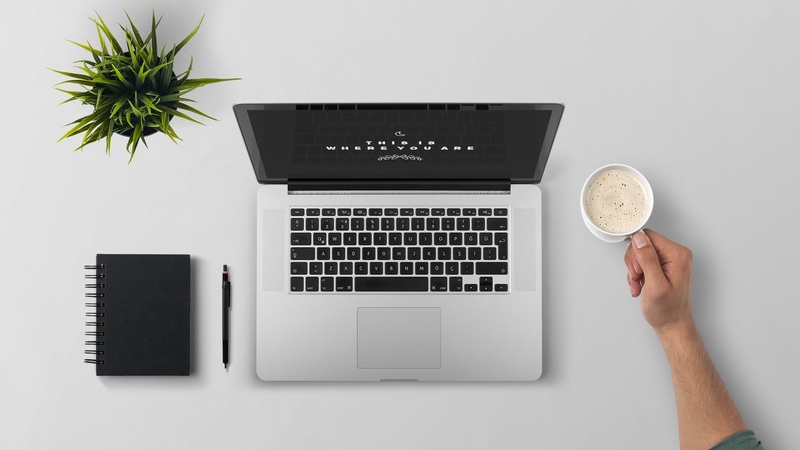 Once you’ve established that there is a need for your product you’ll be ready to determine your business goals and whether or not you can meet this goal online. If you are dropshipping, then your main goal should be to sell that product online, so 100% of your marketing might be online. However, if you are a local business dropshipping but also selling wholesale products, then 80% of your marketing may be online and the other 20% may be offline at local markets etc. To help you with your goal, you can ask yourself this question: do you want your customers to buy from your e-commerce site entirely or do you want them to come to you to close the sale? You’ll need to decide what action is needed for the sale to be finalized. Small businesses need marketing efforts that are targeted and precise.